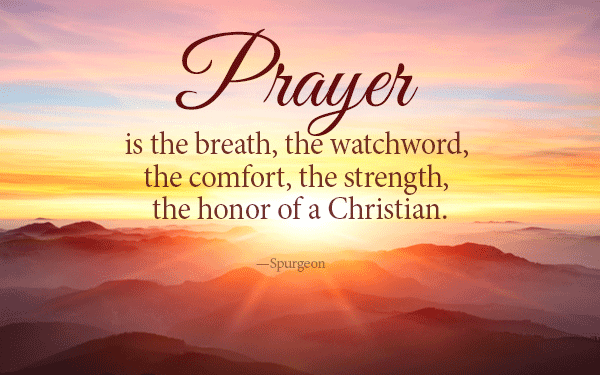 Prayer is an essential part of a Christian' lifestyle. Prayer allows you to communicate with God in different ways, it can be used as a form of praise, worship, or thanksgiving. It is important to seek daily intimacy with our Heavenly Father, and praying is a tool that allows us to achieve this. Prayer 'opens doors'. In Matthew 21:21-22, Jesus states: "I tell you the truth, if you have faith and do not doubt, not only can you do what was done to the fig tree, but also you can say to this mountain, 'Go, throw yourself into the sea,' and it will be done. If you believe, you will receive whatever you ask for in prayer'. Prayer is the key to obtaining and maintaining a fruitful Christian life. It's very important and I would recommend doing so at least twice a day, if not more. I normally aim to do a morning and evening prayer, and themes covered usually include protection, well-being and any specific prayer points. If you'd like a prayer guide spin-off to be included in my YAMS series, let me know below. Facebook- https://www.facebook.com/pages/Louise-Abena-Mensah/371894439492616?fref=ts Please like my Facebook page for blog/vlog updates!